Vietnam Airlines and Pacific Airlines will soon face new competition in it domestic routes from three new airlines. VietJet Air, which received a license for operation late last year, is in the process of leasing a Boeing 737-800 with 200 seats to run flights from Ho Chi Minh City – Da Nang – Ha Noi in December. AirSpeed Up will obtain its license this month. It has already leased three Boeing 737-800’s and hired pilots to begin servicing the same route in October. The newest airline, Phu Quoc Air, is finishing their procedures and preparing to submit its license application to the Civil Aviation Authority of Viet Nam (CAAV) with an expected capital of VND600 billion (US$37.5 million). Phu Quoc Air will lease small airplanes, such as the Bombardier CRJ900 NextGen with 90 seats or ATR72 with 70 seats, to serve short southern flights from HCM City to Rach Gia, Phu Quoc, Ca Mau and Can Tho. 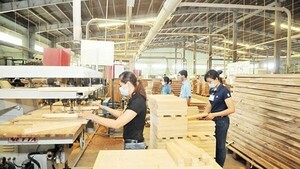 It is expected that Phu Quoc Air will take off in the middle of next year. 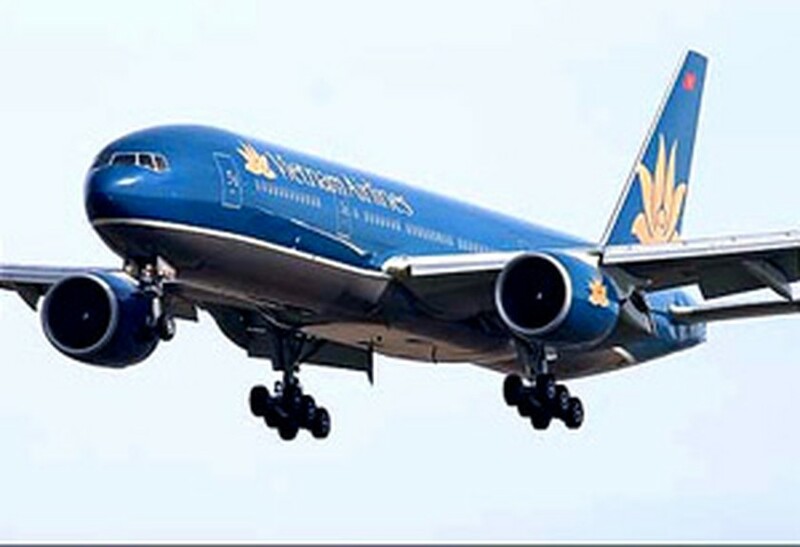 To prepare for the new competition, Viet Nam Airlines and Pacific Airlines have asked the Government to increase the ceiling price on flights from VND1.5 million (US$97) up to VND1.7 million VND (US$110) because of higher oil prices. With the new ceiling level, ticket prices for long flights would rise 13-15 percent, while those on short flights by 20 percent. “With the increased ceiling prices, the Government would like to encourage airlines to set up flexible prices to give more choice for customers,” Ho Quoc Cuong, vice head of the CAAV’s Transportation Department said. Pacific Airlines has increased the percentage of its saver tickets from 70 to 85 percent for every flight. The two airlines also plan to buy and lease more airplanes. By the end of the year, the national carrier Vietnam Airlines will have three more Airbus 320’s, while Pacific Airlines will have more five airplanes.